"Our god has disappeared, he no longer answers our prayers." 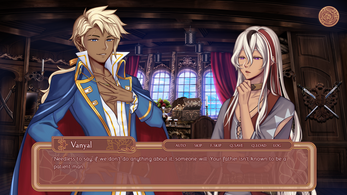 As the messenger of Heliath and the oracle of his religion, Leone was at a loss when her god stopped his communications. As his presence faded, she became troubled that something happened to him. However, before her worries had the chance to settle, misfortune crashed down on her when the son of the Pirate King kidnapped her. His greed for Heliath's treasure opened up an opportunity for her to find her disappeared god. Bounded by duties and responsibilities, it boiled down to her decision to take it as the chance or find an alternative in her favour. The choices between duty and freedom, honour and heart. At the end of the day, her decision must be made with the sacrifice of one side in favour of another. 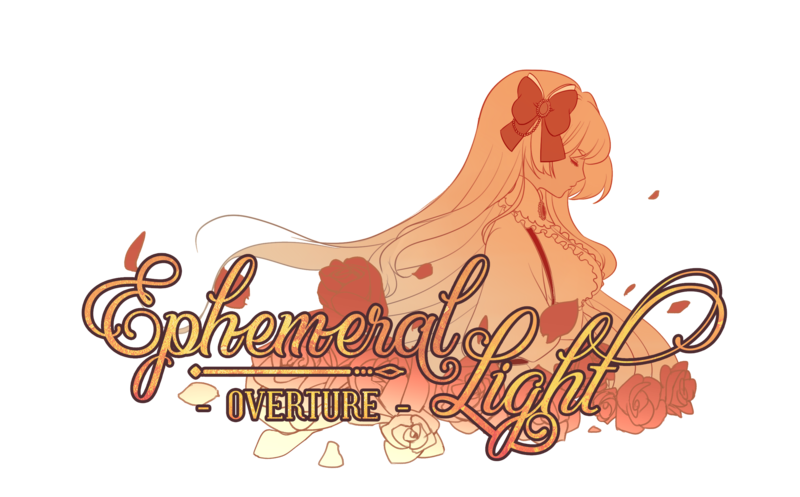 Overture is the first story in Ephemeral Light, following the footsteps of Leone in her journey to discover what life has to offer and a chance to live without binds and chains. 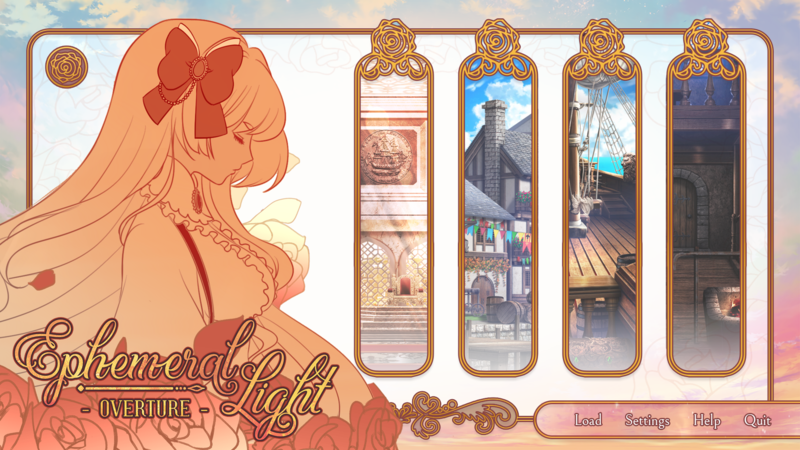 Coming this 2019, Ephemeral Light: Overture shows us the choices we can make without the burden of our duties. Inspired by traditional JRPG and fantasy romance, we hope to bring you a nostalgic yet lighthearted experience. 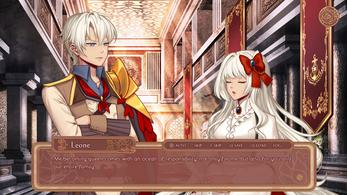 Four romantic interests with various motives and beliefs, each with their own adventures outside of the heroine's own. Some more immoral than others. 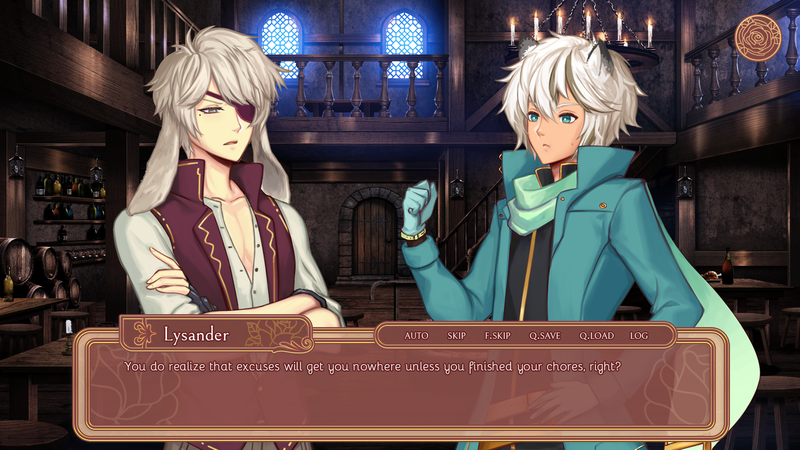 Two paths directing the heroine towards various futures she might end up in depending on your choices. 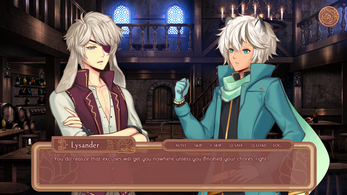 Estimated word count: 275,000 words, with each route roughly 50,000 words.